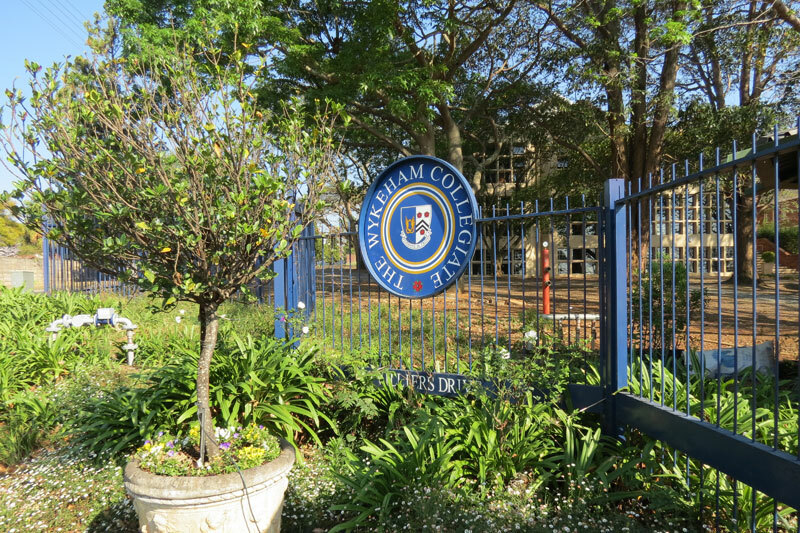 Hi, I’m Sharon Clarke from Gecko Hill in Pietermaritzburg, KwaZulu Natal. 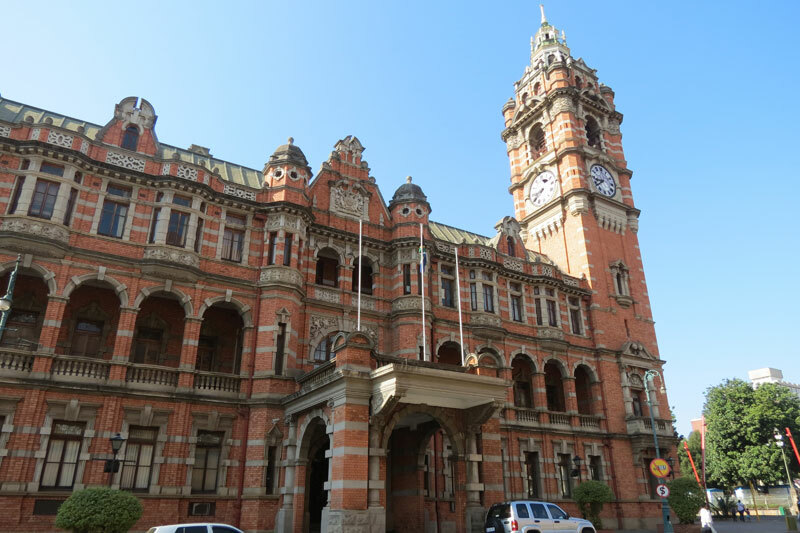 Pietermaritzburg IS BEST KNOWN FOR its vibrant culture, natural beauty and historical Victorian architecture. GET YOUR PICTURE TAKEN AT the Rosehurst Café, because of its quaint, manicured Victorian garden. Situated at 239 Boom Street, the café serves delicious light meals for either breakfast or lunch. They also have a shop filled with gorgeous things to take home! The garden at Rosehurst Café was established almost 30 years ago and are something to marvel at. THE BEST scenic PICTURES CAN BE TAKEN AT the National Botanical Gardens. 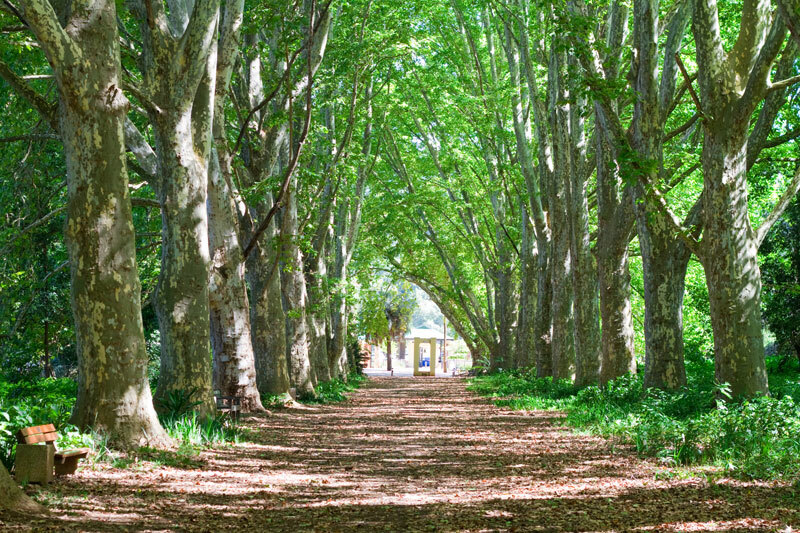 Pietermaritzburg’s Botanical Gardens were established in the 1870’s and are is famed for its avenue of plane trees which were planted in 1908. At the end of the avenue is a bell tower complete with a bell from the ship HMS Princess. OTHER HAPPY SNAPS AT Alexandra Park Cricket Oval. The park was named after Queen Alexandra, wife of Edward VII and the 65 hectares of parkland was established in 1860. The annual Art in the Park is held here as is Cars in the Park. The Cricket Oval and its Victorian Pavilion is a national monument. WHEN THE WEATHER’S GOOD, I LIKE TO braai at Midmar Dam. 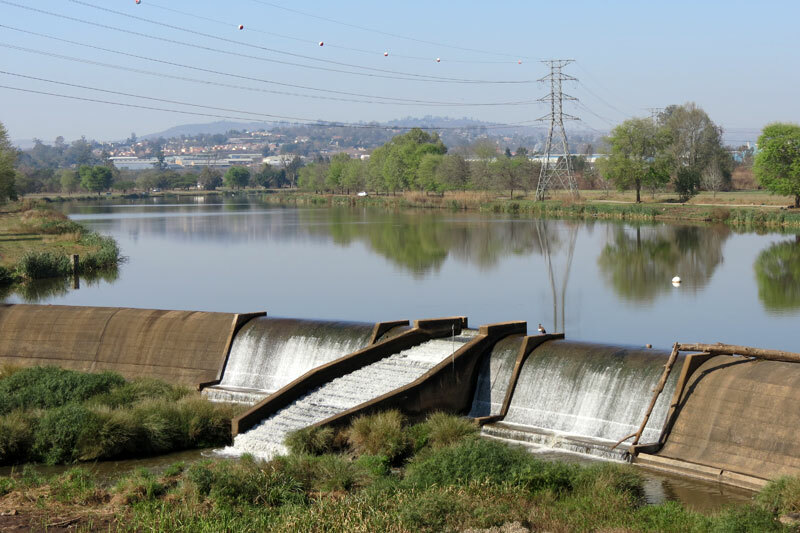 Day visitors to Midmar Dam Nature Reserve can picnic or braai (facilities provided). The Midmar Mile takes place here in February – an event which has grown in popularity from 153 entrants in 1973 to 16,050 in 2003! Its now the largest open water swim event in the world. WHEN THE WEATHER’S BAD, I LIKE TO shop at he Liberty Midlands Mall. I THINK THE BEST TIME OF YEAR TO VISIT IS April and May, BECAUSE the weather is settled and balmy. MY FAVOURITE BREAKFAST SPOT IS Lakeside Cafe. This is a family run business which specialises in Greek dishes. They also have a friendly atmosphere and great service. You can find Lakeside Café at 9 Armitage Road. FOR LUNCH, I SUGGEST Coffeeberry Café which is part of Cascades Shopping Centre. They serve a great cappuccino and the menu ranges from a breakfast burger to open sandwiches or wholesome meals should you be a bit hungrier! MY FAVOURITE RESTAURANT IS Pesto Deli & Trattoria, TRY THE half-price pizzas on Sundays and Mondays. BEST LATE NIGHT SNACK FROM RJ’s Restaurant. RJ’s is a household name in Pietermaritzburg and your are assured of delicious food. MY FAVOURITE cycling SPOT IS Cascades mountain bike trails. These trails were used for the 2011 Mountain Bike World Cup and the site has a reputation has being safe and convenient. FOR A NIGHT OUT ON THE TOWN TRY Crowded House. IF YOU WANT TO MEET LOCALS, GO TO Franki Bananaz. This is an upmarket cocktail bar which is popular with students and young professionals. 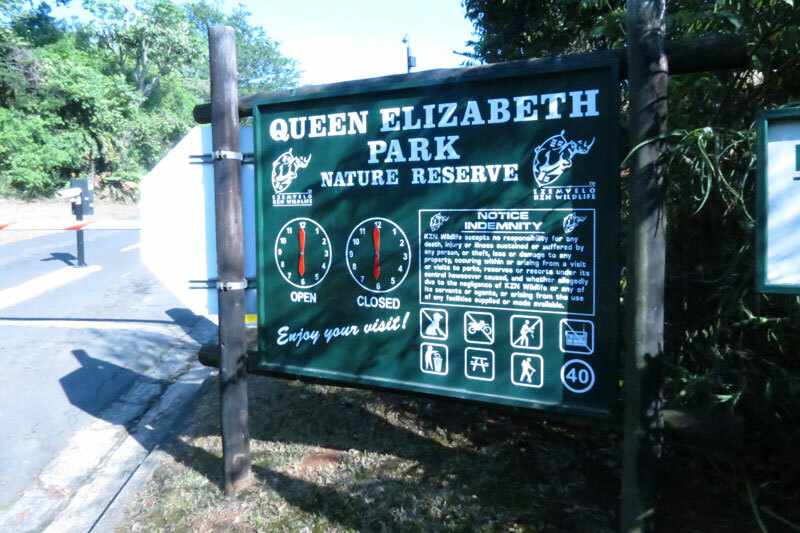 Pietermaritzburg’s BEST KEPT SECRET IS Queen Elizabeth Park. 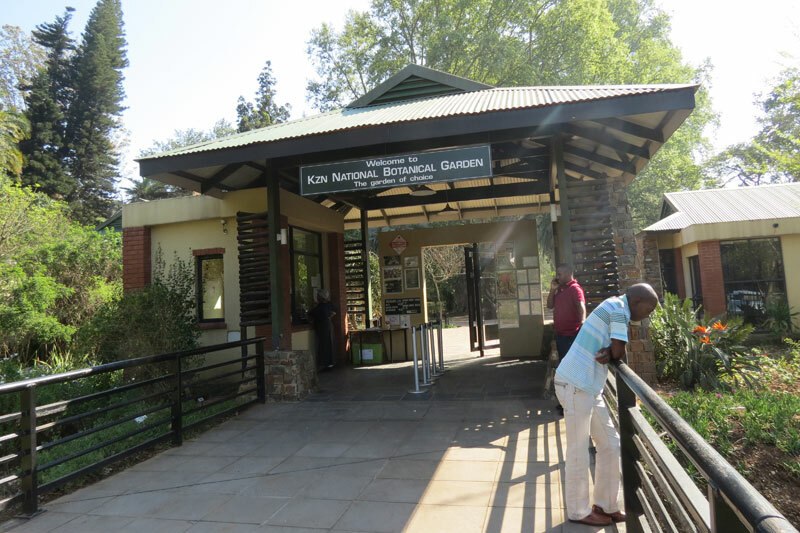 The park is a small nature reserve on the northern slopes of Maritzburg. Education workshops are run throughout the year and there is also a small resource centre. 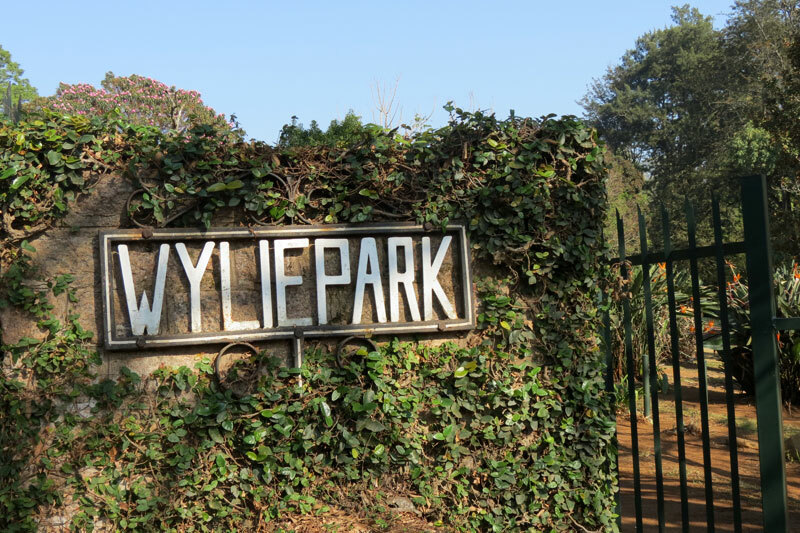 Three picnic areas with braai facilities are available for public use. MY FAVOURITE THING TO DO WITH FRIENDS IS have a picnic at Ferncliffe Nature Reserve. This reserve also offers lovely walking trails. FOR SOME LIVE MUSIC, I LIKE TO GO TO concerts at the Botanic Gardens. TO RELAX AND RESTORE MY SOUL, I LIKE TO visit the Bessie Head Public Library. IF YOU’RE FEELING ADVENTUROUS, TRY canoeing on the Duzi River. MY FAVOURITE DRIVE IS the Midlands Meander. MY FAVOURITE outdoor SHOP IS Cape Union Mart. MY FAVOURITE bird WATCHING SPOT IS Cumberland Nature Reserve. The reserve is 400 hectares of private land situated in the Table Mountain area east of Pietermaritzburg. IF YOU’RE HERE IN May, JOIN IN THE FUN AT the Royal Agricultural Show. MY FAVOURITE GALLERY IS the Tatham Art Gallery. CHECK OUT THE contemporary art exhibitions. MY FAVOURITE BUILDING IS City Hall, FOR ITS fine example of Victorian architecture. TRAVELLING WITH CHILDREN? A FUN OUTING IS Butterflies for Africa. BEST CHEAP AND CHEERFUL OUTING IS Alex Art and Craft Market. WHEN MONEY’S NO OBJECT, I LIKE TO have a spa treatment at Karkloof Spa. THE MOST UNUSUAL THING I SEE HERE IS the amazing art at the annual Art in the Park. MY FAVOURITE WEEKEND GETAWAY IS the Southern Drakensberg. WHEN I WANT TO GIVE BACK TO THE COMMUNITY, I support the Eco Craft Bazaar. OTHER: Attend live shows at the Hexagon Theatre, watch international BMX and mountain bike events and watch the start of the Duzi Canoe Marathon and Comrades Marathon. 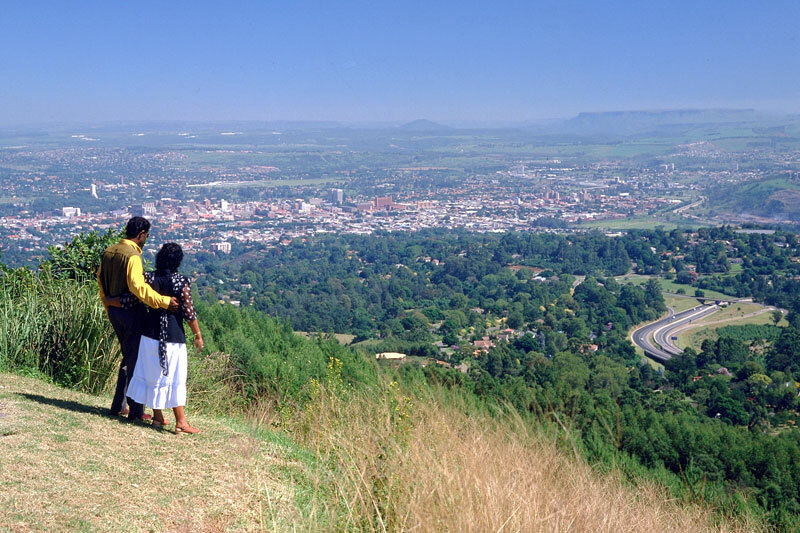 I Love Pietermaritzburg BECAUSE of its amazing diversity, friendliness and laid back atmosphere.